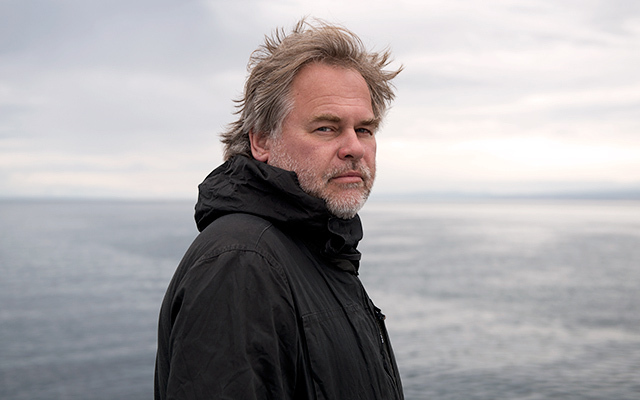 Hi, I’m Eugene Kaspersky, CEO of Kaspersky Lab. For the last quarter of a century my life’s been dedicated to computer security, particularly the fight against malware in all its forms. I’m based in Moscow, have four kids, like skiing, and take every opportunity when not on the road to indulge myself with a few days in the Alps. Despite our alliance with Ferrari, I feed my passion for fast driving with a BMW M3 – alas, roads in Moscow still leave much to be desired and are hardly suitable for Italian supercars! However, my main intention here is to engage in a broader conversation with you and discuss other things that sometimes fall beyond boring security issues. I travel a lot, meet a lot of people from a lot of different countries, and give many public speeches. So I believe broader and more relaxed interaction based on my varied experiences will be more interesting, less stuffy, and provide better insights. At the same time, I’d encourage you to check out the security-related blogs from the top KL experts at Securelist. This is a premium source of proven expertise coming first hand from the people I trust. Disclaimer! My opinions don’t necessarily represent those of Kaspersky Lab! I just hope they’ll provide you with plenty of ideas as a starting point for decent discussion! You can find more of my biographical details here. And please feel free to contact me!